San Francisco based Letitia Berlin received her Bachelor of Music in piano performance from the University of North Carolina at Greensboro (USA) and her Master of Arts in early music performance practices from Case Western Reserve University (Cleveland, Ohio USA). Ms. Berlin is on the faculty of the Amherst Early Music Festival (Connecticut USA) and the Winds and Waves recorder workshop (Oregon, USA). 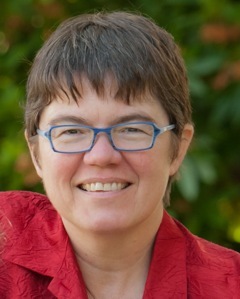 She directs the Hidden Valley Early Music Road Scholar weeks (California, USA) and runs several small recorder workshops with her partner, Frances Blaker. She teaches private and group recorder lessons at home and at workshops around the USA. She also teaches private lessons via Skype and FaceTime.